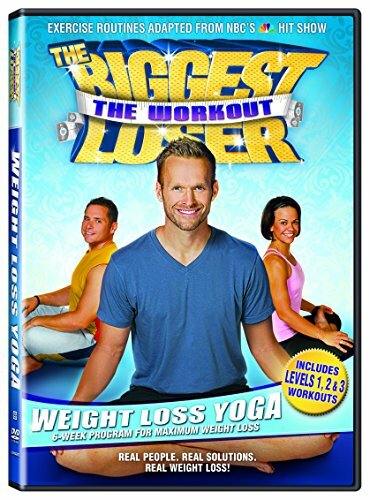 Biggest Loser: Weight Loss Yoga [DVD] by Lionsgate at Epic Movie. MPN: 9808451852. Hurry! Limited time offer. Offer valid only while supplies last.